Gateway Marina is a full service marina that also features houseboats for rent. 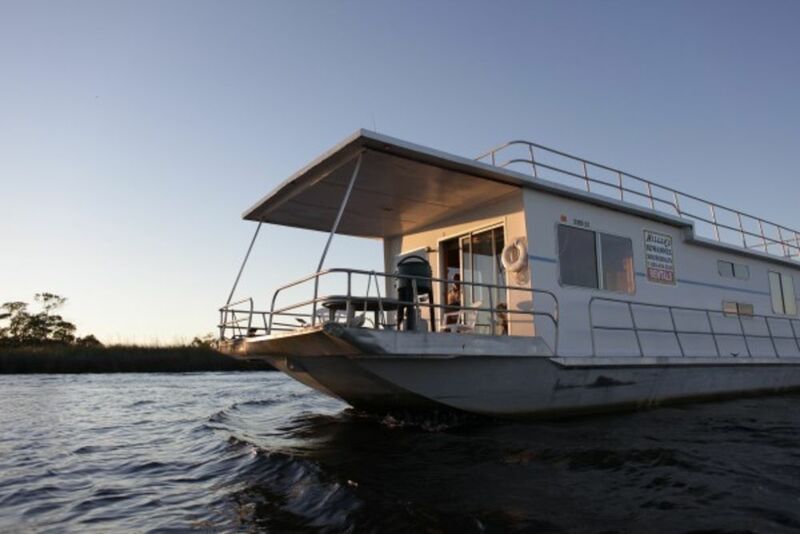 All available houseboats are 44 ft. long, 14 ft. wide, stable in the water and very easy to steer and control. Each boat sleeps six to eight adults comfortably and is designed for comfort, relaxation, and floating. Full kitchen equipped with everything you need to live and dine aboard! Easy to find, a 90 minute drive from Gainesville, 150 miles to Tampa, 162 miles to Saint Petersburg, 165 miles to Daytona, 84 miles to Ocala, 157 miles to Orlando, 145 miles to Jacksonville, 135 miles to Tallahassee. In fact, an easy drive from anywhere in Florida, Georgia, or Alabama!